England Is Mine is a 2017 biographical drama film, based on the early years of singer Morrissey, before he formed The Smiths in 1982 with Johnny Marr. 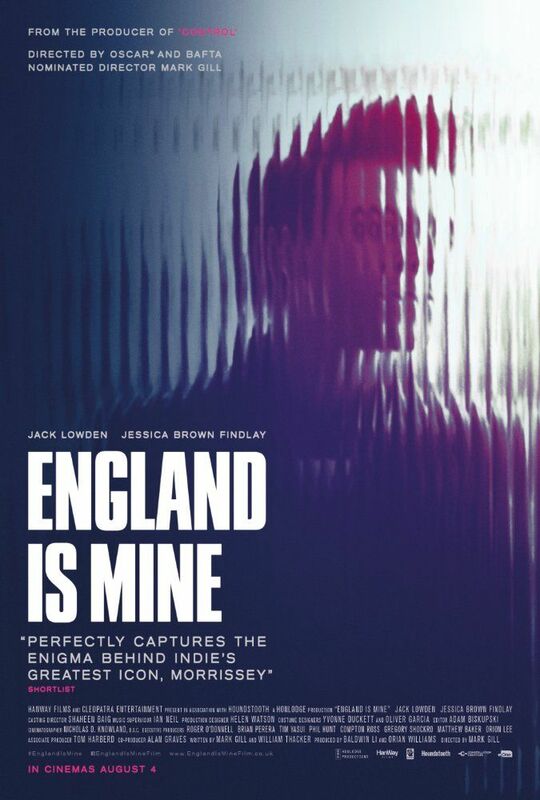 Originally titled Steven (Morrissey's first name), the title of the film comes from a lyric in The Smiths' song "Still Ill": "England is mine, and it owes me a living". Read more on Wikipedia.